NFU President Minette Batters said: “The summer’s heatwave and the impacts of the agricultural drought were hugely challenging and should be a wake-up call for us all. 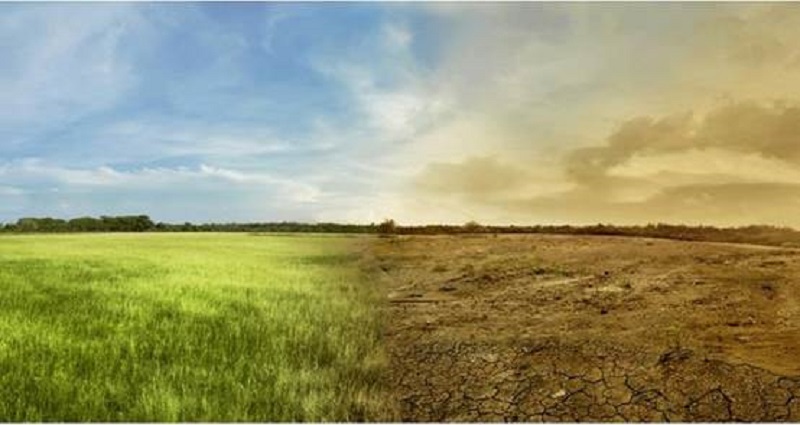 It caused crop yields to become increasingly unpredictable, lower quality in fruit and vegetables, a severe lack of feed and bedding for livestock, interruptions to vital water supplies and an increased risk of fire. The reality is that the full effects won’t really be known until next year.